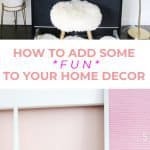 If you’ve ever looked around your house or apartment and thought, “It’s pretty good, but it just needs something a little more … fun!,” then this is the post for you! I have to say that this happens constantly when I’m designing or refreshing a space. 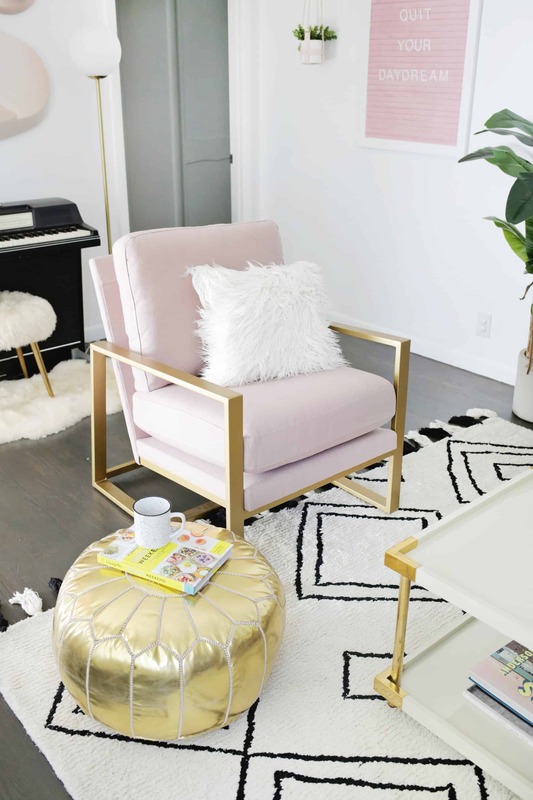 Everything looks nice enough, but, it’s just a little on the boring side and that usually means I just need to find a few ways to infuse some quirkiness or fun into the space—here’s how! Hang a fun print! 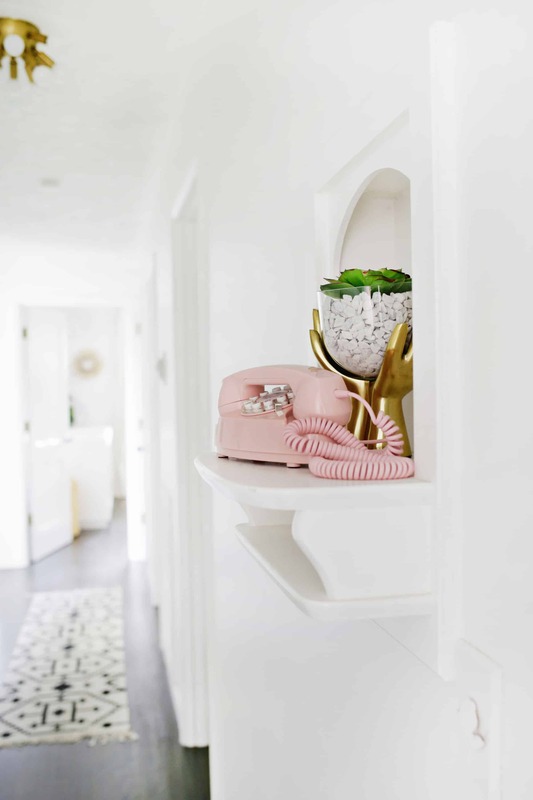 This is probably one of the fastest and easiest ways to add some fun to a space. When choosing a print, “fun” may mean different things to different people, so try and use three words to describe what you are seeing in the photo/print and assess if they fit the bill for your brand of fun. So, if your three words for a print are “moody, dark, and brooding,” then it’s probably not going to add that punch of fun you are looking for. If the words are something like “whimsical, playful, happy,” then it’s a safe bet that print will bring some cheer to your room. 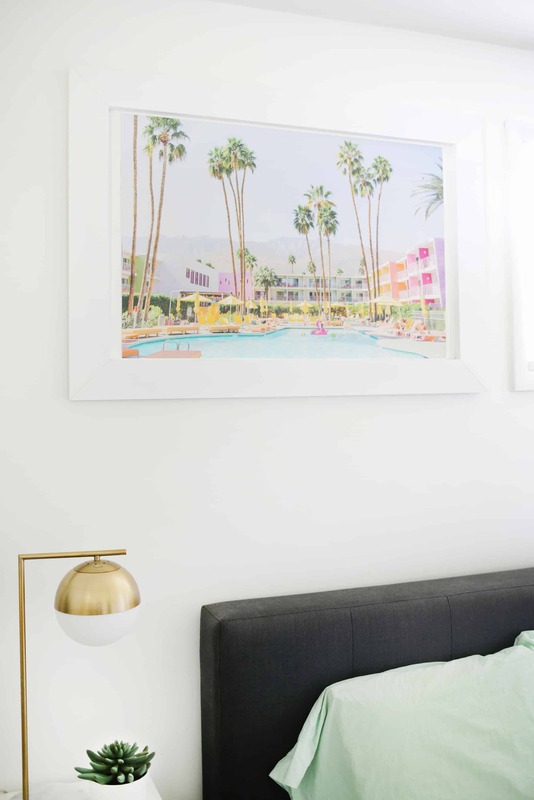 That palm springs print is everything that says “happy” to me, so it’s perfect for our bedroom. Fun is in the small details! You don’t have to add a huge item to add some fun. 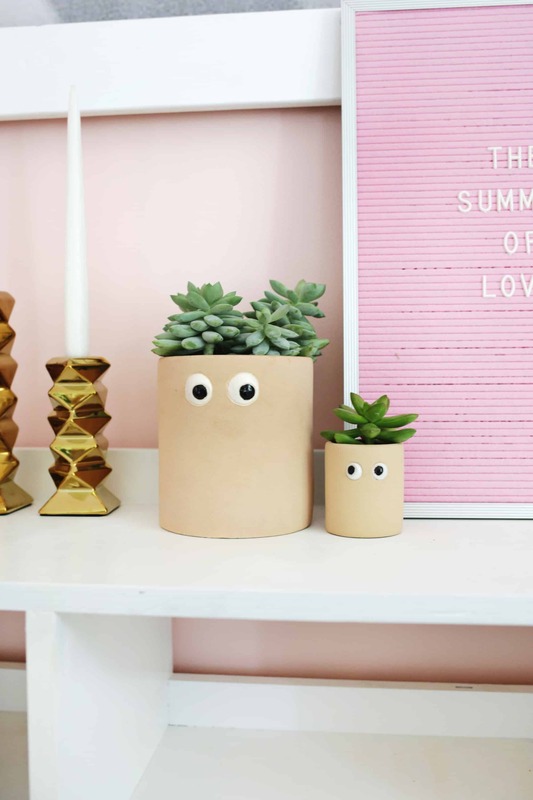 Small things like novelty planters (aren’t those googly eye planters the best? ), playful welcome mats, or sparkly disco balls added to a shelf (or make a disco ball hanging planter!) can go a long way in creating a more cheerful feel. Switching out boring pet items for a fun alternative (like a Palm Springs scratch pad or a house-shaped litter box) also makes have-to-have utilitarian items much more pleasant to be around. Add fun items from the same era as your house! 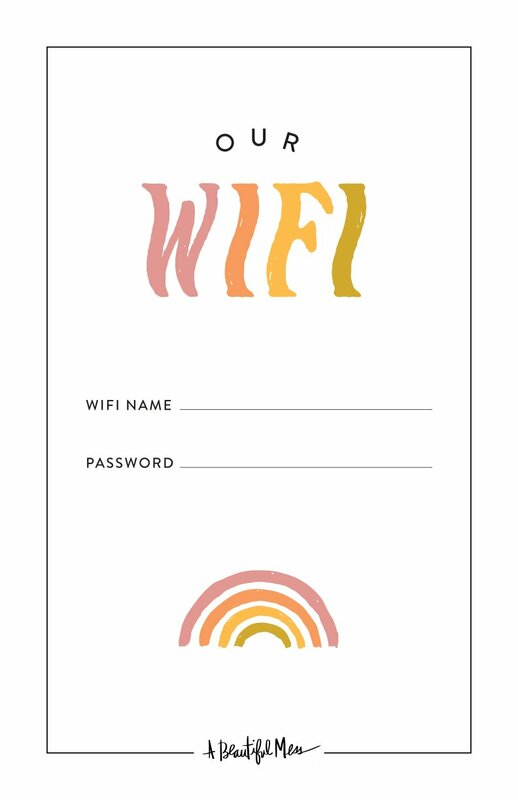 I like this suggestion for those of you who like to keep your decor theme consistent with the style of your home. 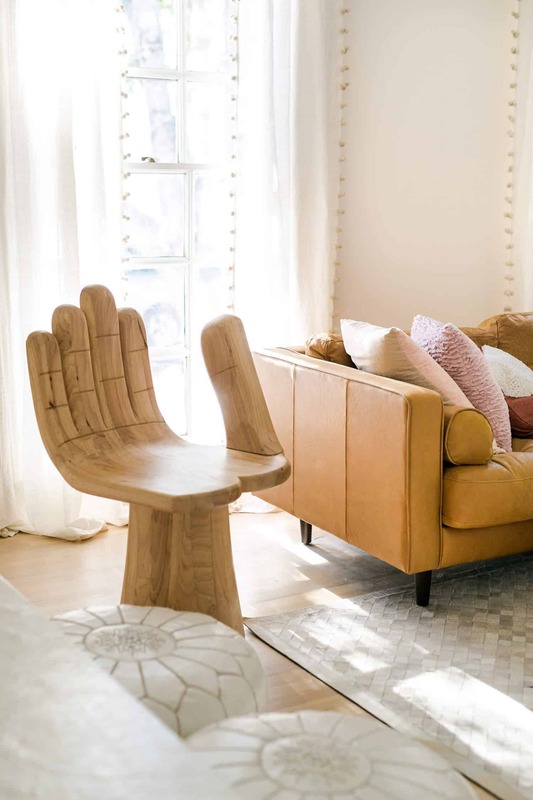 If you have a midcentury vibe in your home, try and find something from that era that fits the theme, like a hand chair or a princess phone—items that could have totally been in your home in that area. Have a Victorian home? Maybe a wooden carousel horse in a kid’s room! A 1920s house? Maybe a record player modeled after that era. You get the idea! Look for one-of-a-kind fun pieces at vintage shops! This category is a little bit harder in that you have to check and wait and be patient for an awesome item to come around, but once you strike gold, it’s worth it! My two favorite fun vintage items are a giant pink princess phone cutout (it was a ’70s advertisement of some kind, I think) and brass unicorn fire pokers—both items are so special and add instant cheer when people notice them. Add some color or a bold pattern! Especially if you aren’t as into having novelty items in your home, one way to add some joie de vivre is to simply add some bright colors! 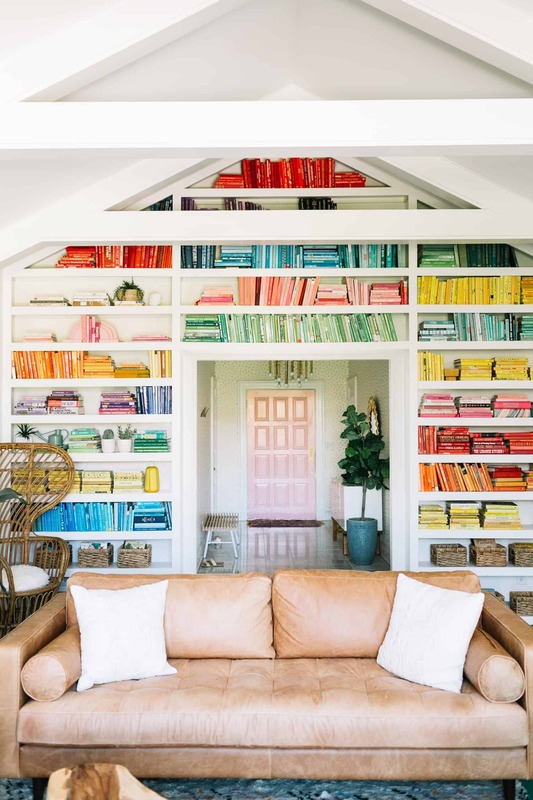 That may be a colored couch or color washing a floor, or adding a rainbow book shelf or glass collection for temporary color, or a rainbow accent wall for something more dramatic. 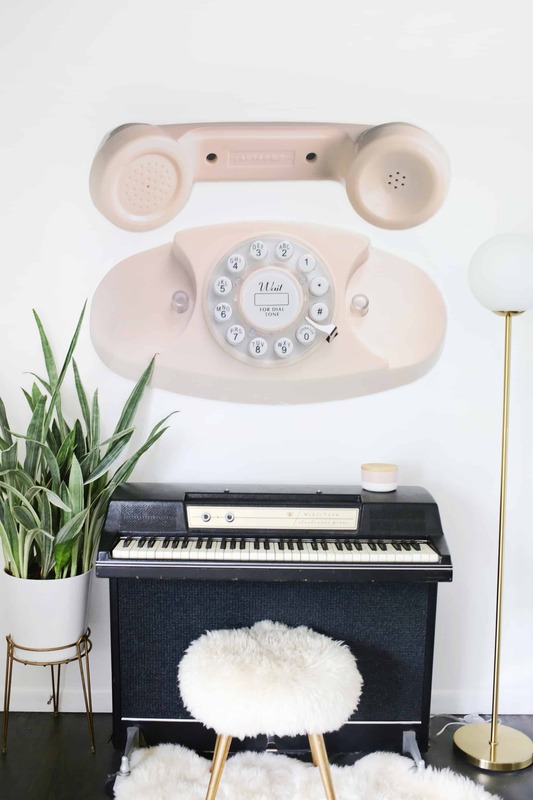 You can also add patterns through bold wallpaper or through a painted wallpaper that you can easily paint over when you want something new (you can see all our statement walls here!). You can even add a pattern to outdoor spaces, too! And last, but not least … don’t make every item a “fun” item! If you want your house to still feel like a home and not a carnival funhouse, then don’t make every item in the room a fun piece. I think the special pieces get to stand out a bit more and shine when they are not competing with every other item in the room for attention. Now, you can get away with more fun things if you choose to do smaller, more understated items like the fire pokers or planters. But don’t make every piece of large furniture in a space “hand-chair-level-fun” or it will start to look a bit crazy. Credits//Author: Laura Gummerman. 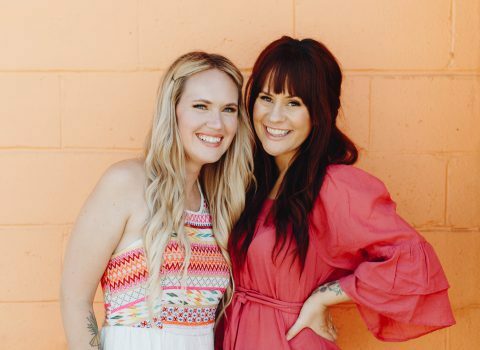 Photography: Laura Gummerman and Amber Ulmer. Photos edited with A Color Story Desktop. I really like some of the items you featured! 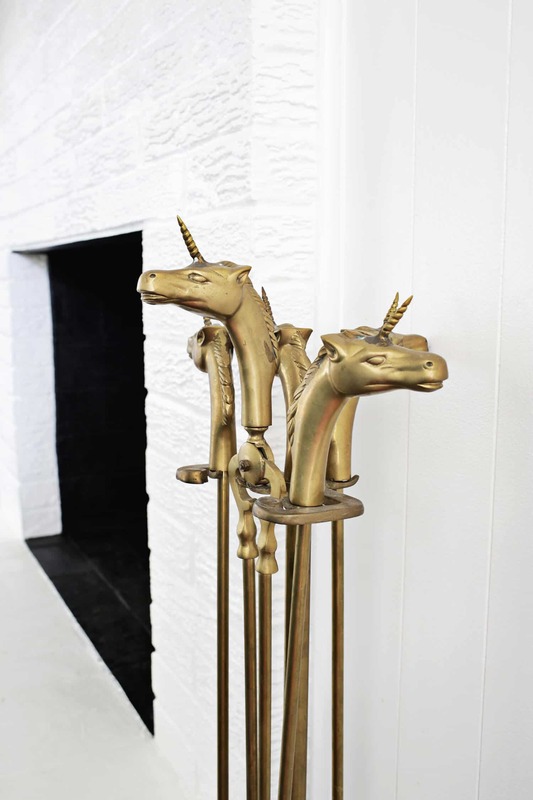 The brass unicorn fire pokers are beautiful! I love a good pop of pink in my life! I just bought a unicorn neon last night. Is it neccessary? No. A little tacky? Maybe. But it’s FUN, and it’s ME AF, and it’s a totally unique and whimsical way to light up my bedroom. I look forward to using this ‘fun’ object to light up my future child’s nursery one day. 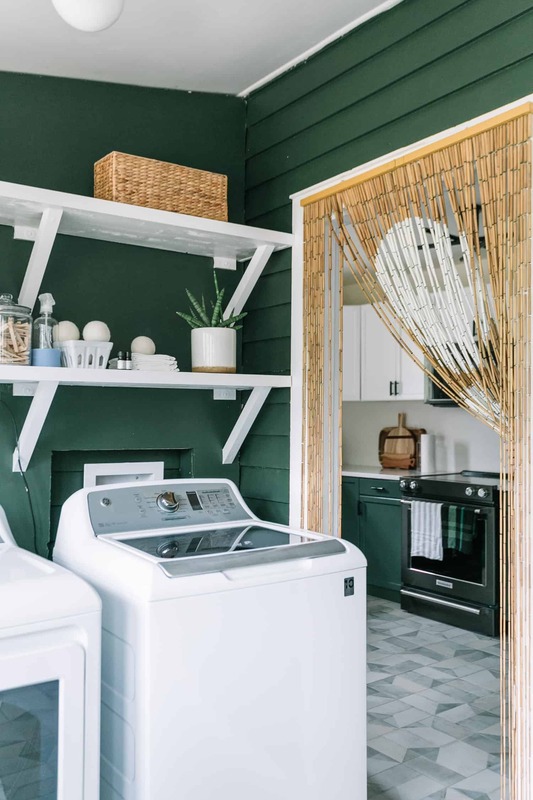 Fun helps make a house a home. I love your style Laura! And it’s just made me realize how seriously I take home decor – that is, a little TOO seriously. What I like about your taste is the quirk and personality, which comes from experimenting and not being too afraid to express yourself. I’m working on an update to my desk area and I want to make sure to have more personality in my pieces, rather than what I think looks “pretty.” Or they can be both! I can’t get over how genuinely awesome that chair and phone are! I love the DIY approach to the “fun” factor too. The planters with eyes remind me of what I do to all the fruit in our house. hahaha. But seriously, draw smiling faces on all of your oranges, boiled eggs, and bananas and suddenly the kids all notice and want to eat them! It also makes me happy every time I open the cupboard or fridge. Where did the gold hand pot come from? I collect hand objects and gasped when I saw it. Details, please!!! Couldn’t agree more on limiting fun items. Great pics and post y’all.